Like Books? Like Booze? 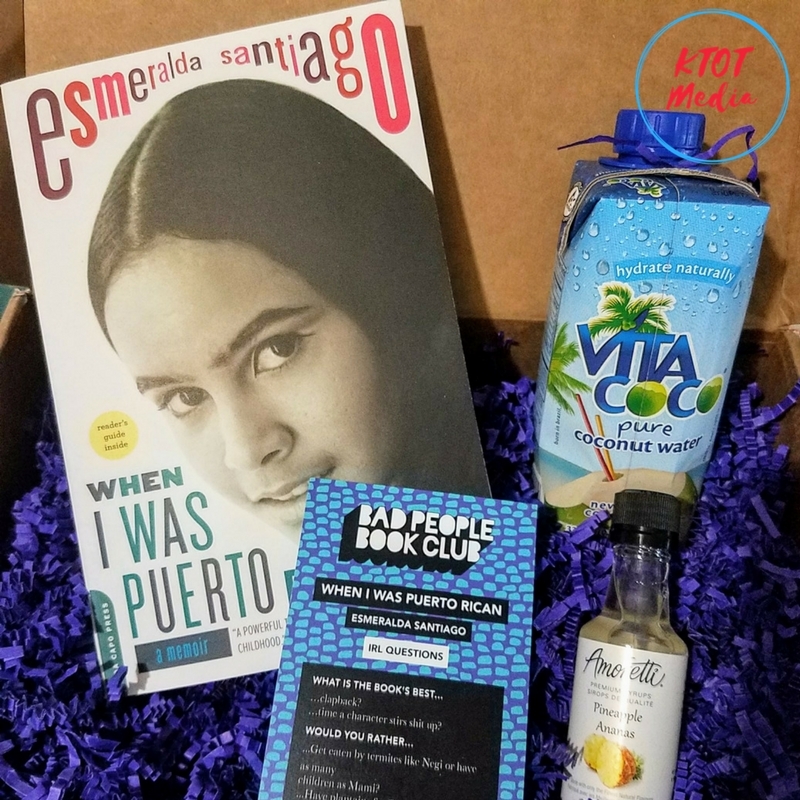 Then Bad People Book Club Monthly Box Is For YOU! Bad People Book Club is a subscription book service for people who like to read but also want to party. Each box comes with the book for the month, a cocktail recipe in theme with the book, cocktail ingredients from local suppliers, a guide to enhance your experience, which will give you live challenges about the book. I’ve always wanted to be part of a book club, yes I am a reader! Now sometimes I do enjoy a good glass of wine when I’m reading a book on the weekends. So when I saw BadPeopleBookClub.com I was intrigued of course. Now the name threw me off because I’m not a bad person, but I get it, funny name play going on so cool! When I received my box, I was super excited to see what was inside. 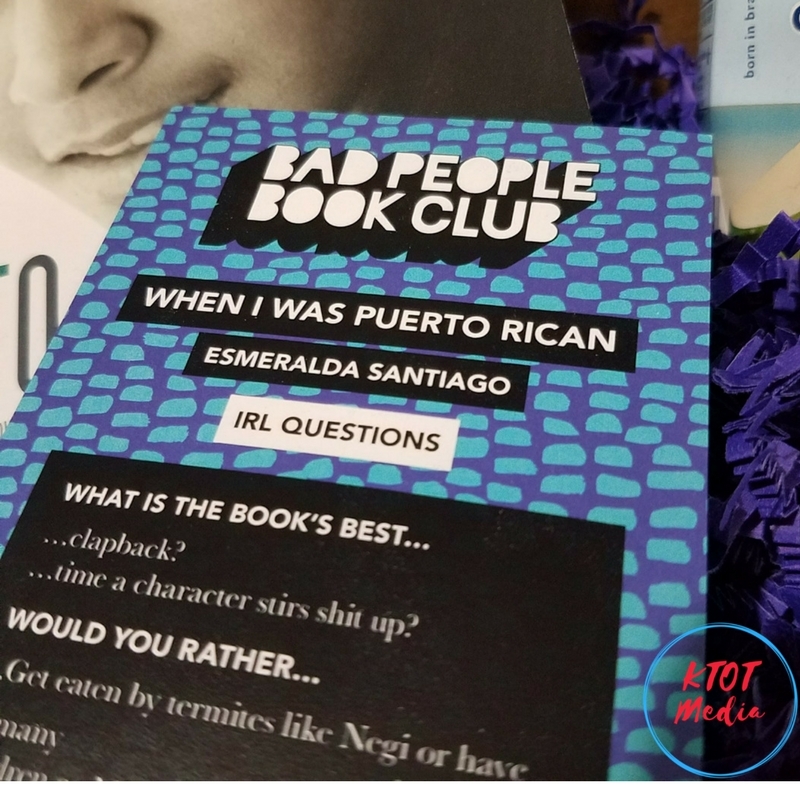 A guide to enhance your experience- questions to ask yourself or other members of the Book Club! 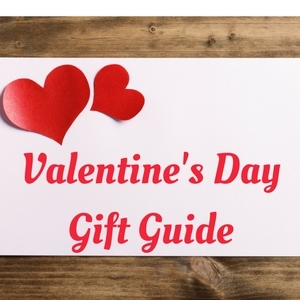 You can start your own Book Club for real now! Just have people buy the book, you supply the booze and have a girls night talking about the book and drinking. I swear that sounds like an amazing time! Then you can switch to someone else’s house next month. You will have to give them the info from the box though, or dang have it at your house again. 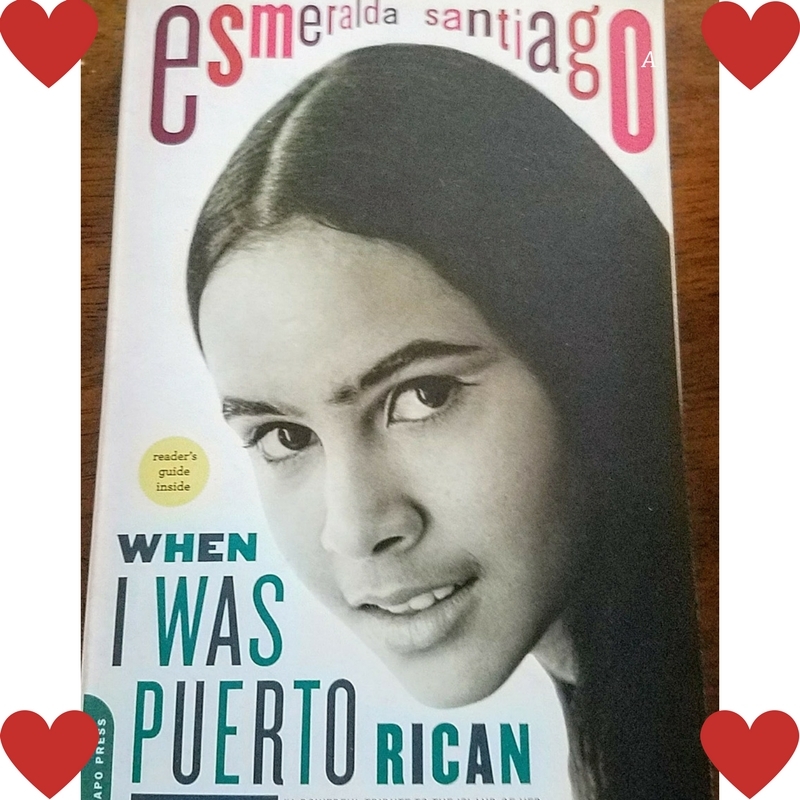 When I was Puerto Rican is a coming of age story set in Puerto Rico centering around two kickass women – Negi and her mother Ramona. Negi’s life is full of color, laughs, and struggles. The cocktail we’ve created to go along with it – Barrio to Brooklyn – is just like growing up, sweet but complex.
? 2. RECEIVE BOOK AND COCKTAIL INGREDIENTS. They choose books with a subversive plot and message or a book that was banned at one time. They believe that books have the power to change people and the world and no one does that by being timid.